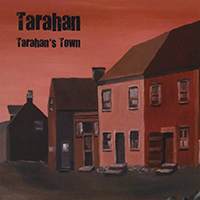 Tarahan's debut album, Tarahan's Town, resurrects the spirit of a once distinct area of St. John’s and the people who dwelled there. 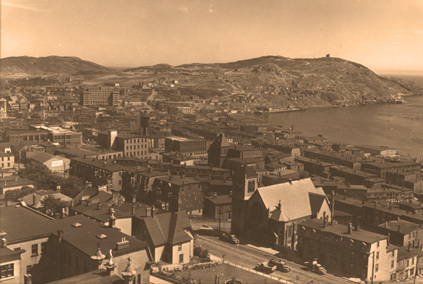 Tarahan’s Town, named after a local store owner, was the moniker given to an area of downtown St. John’s Newfoundland in the mid 1800’s. It is where the poorest of the poor lived and was literally burned to the ground in two separate fires in 1855 and ‘56 much to the delight of media and others in the city who scorned the tough attitude and lifestyles of poverty-stricken locals. Some would say that it was where the real people lived. 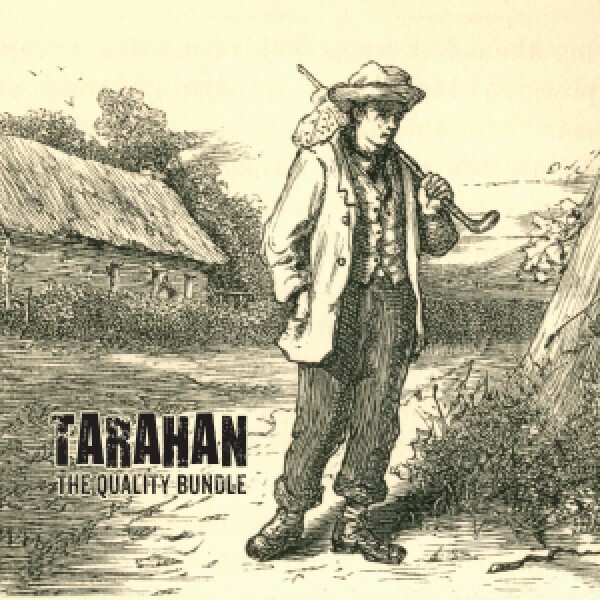 The people of Tarahan's Town eventually spread throughout the city and now form an essential part of the fabric of the St. John’s of today we know and love, a place characterized by artists, writers and storytellers.